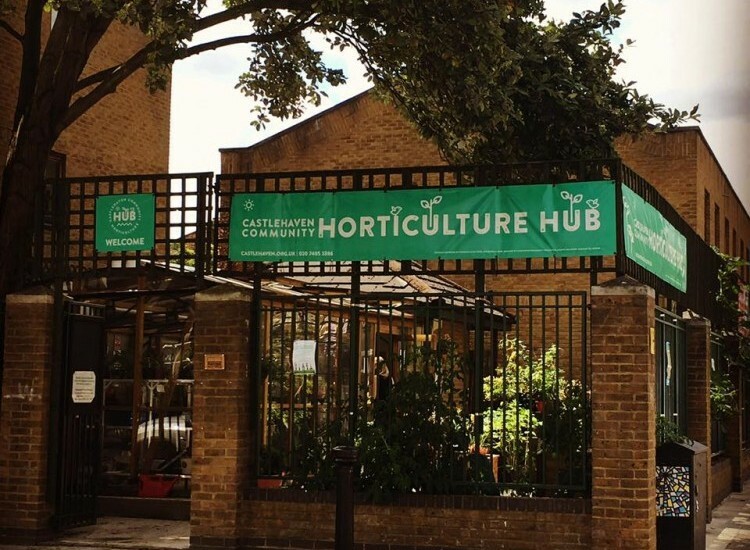 Today, we opened our brand-new Friday Plant Shop which will based in the Horticulture Hub. The shop will be open every Friday from 12-4pm, selling seasonal organic vegetables, home & garden plants and gardening related gifts. Also, gardening advice will be available from our Environmental Engagement Coordinator Nichola Daunton. 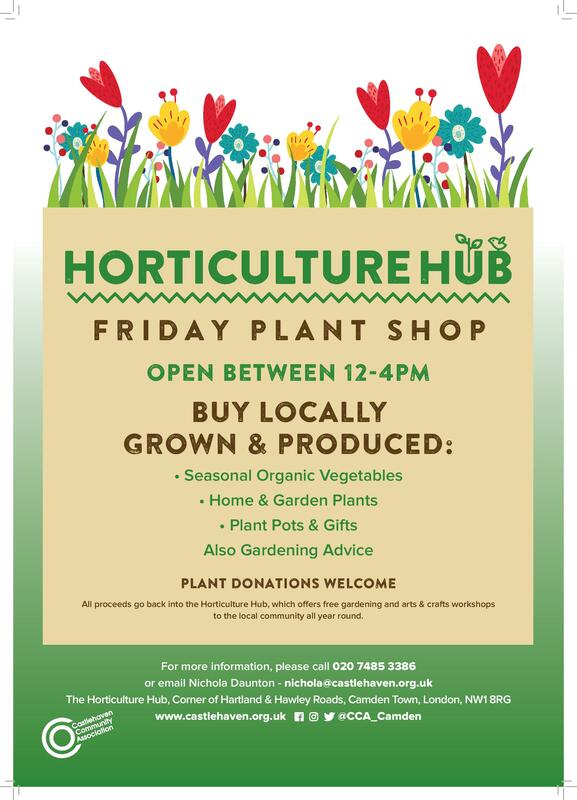 Most of the goods sold will be locally grown and produced, and all proceeds will go back into our Horticulture Hub, which offers free gardening and art workshops all year round. We will also be accepting plant donations.